Biodiversity in the general is decreasing. As a result, some 350 species of wild bees and many butterflies are currently in danger of extinction. 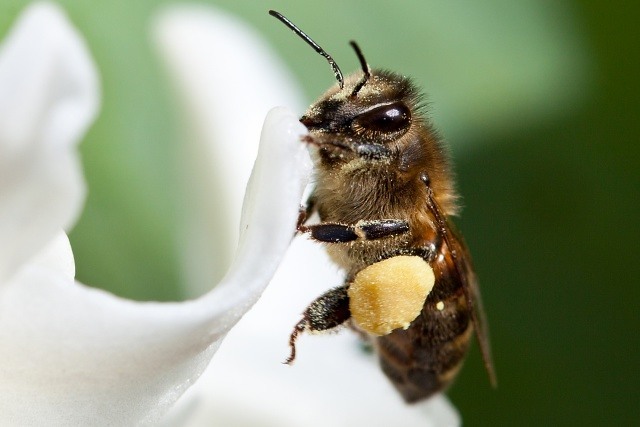 This situation is alarming when one considers that these insects are vital to the pollination of many types of plants and the preservation of our natural world. One of the causes of premature hive death is a shortage of various kinds of pollen and nectar. Bees must be able to find sufficient food when they emerge from their hives in early spring. Certain kinds of flower bulbs begin blooming in early spring (February) and are excellent suppliers of pollen as well. By planting these bee-friendly species of bulbs, we are helping bees find the nectar and pollen they need. Butterflies need to find enough nutrients as well, although they don't emerge from their winter hibernation spots until later in the spring or even in the summer. Flower bulbs that bloom in late spring or during the summer months are therefore a suitable source of food for butterflies. While there are many kinds of flower bulbs, each kind of bee and butterfly has its particular favourite. Of these favourites, Lubbe has selected species that bloom consecutively and therefore perform well when mixed together. View our special bee-friendly mixes below or select a mix here. Organic flower bulbs support the creation of a healthy environment. By the use of natural means to combat pest and diseases, organic bulb production creates a healthy source of food for all pollinators. 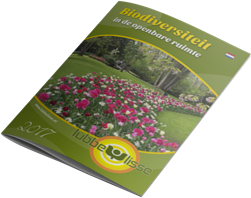 To encourage the use of organic bulbs, we are promoting them in an organic bulb program with the help of SKAL (the European control organisation for biological products) and in cooperation with biological beekeepers and Dutch, organic bulb growers. As part of this program, we offer our Bee S Kal Mix. This bulb mixture consists of 100% organically grown bulbs and will help butterflies and bees to find more “healthy calories”.